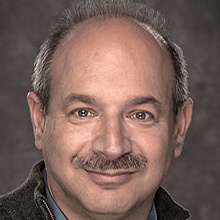 PULLMAN, Wash. – Nobel Prize winner Bruce Beutler will talk about his journey as a scientist and his research on the immune system at 5:15 p.m. Tuesday, April 7, in the CUB ballroom. PULLMAN, Wash. – Vaccine development to combat infections transmitted by ticks, mosquitoes and other insects will be discussed by award-winning researcher Wendy Brown, Washington State University regents professor of immunology, at 6:30 p.m. Monday, Nov. 10, in Honors Hall 110. PULLMAN, Wash. – Physicians and veterinarians alike will convene in Seattle for a conference Nov. 1 to discuss, among other things … penguins.